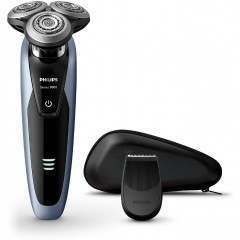 Originally known for the production of light bulbs and radios, Philips were extremely successful in their industry but wanted more, and so the Philips shaver journey began. 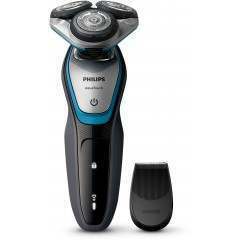 After a research trip to America in the 1930’s, an innovation quest was born and by 1939 they introduced their first rotary shaver, the “Philishave”. 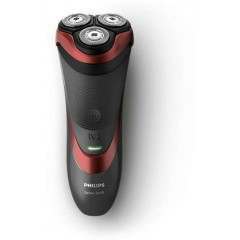 Design improvements continued throughout the 1940’s, and by the early 1950’s Philips introduced twin head shavers, rivalling current market leaders and putting them firmly on the map. 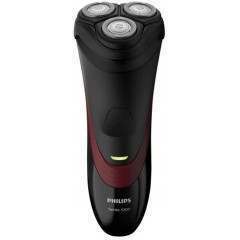 Philips had arrived. 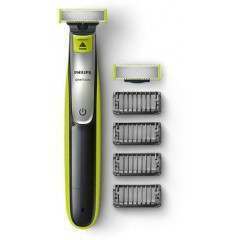 In 1966 the iconic triangular design was unveiled and this is where things really took off. 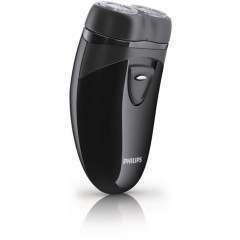 Over the next few decades, Philips upped their game, introducing many sought-after features such as wet and dry technology, 100% waterproof designs and cool skin technology. The 1990’s saw them enhance their ergonomic designs and go on to win numerous awards over the coming years, leading them to where they are today with their latest shaver, the Philips 9000 series. 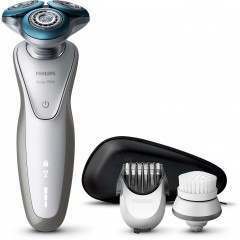 Introducing a contour detect system, it enables the head to move in 8 different directions, giving you the closest shave yet. 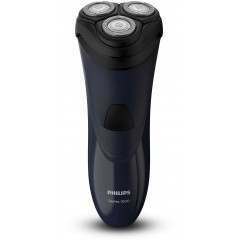 Here at Shavers, we are proud to supply Philips Shavers and Philips shaver spares offer the best products from the 9000 series, 7000 series, 5000 series, 3000 series and 1000 series so we are sure to have the best deal for you. 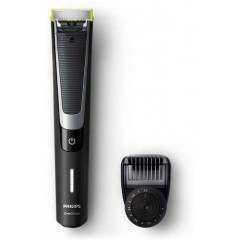 Choose your perfect shaver today.